At Landpower, we understand just how vital it is for you to keep your arborist, forestry or landscaping machinery in good working order, and how costly downtime can be to your business, which is why we are fully committed to providing first-class service to all our customers. 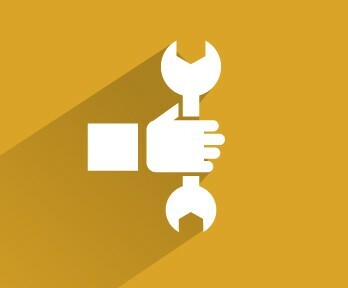 Servicing your machinery regularly is essential for ensuring it will work correctly for years to come. The small cost of a service can add years to your machinery’s life span and save you money in the long run. Landpower is able to provide backup in our home county of Somerset as well as across the South West from Cornwall and Devon to Dorset and Wiltshire via our skilled network of field and workshop engineers, with all genuine parts fitted. 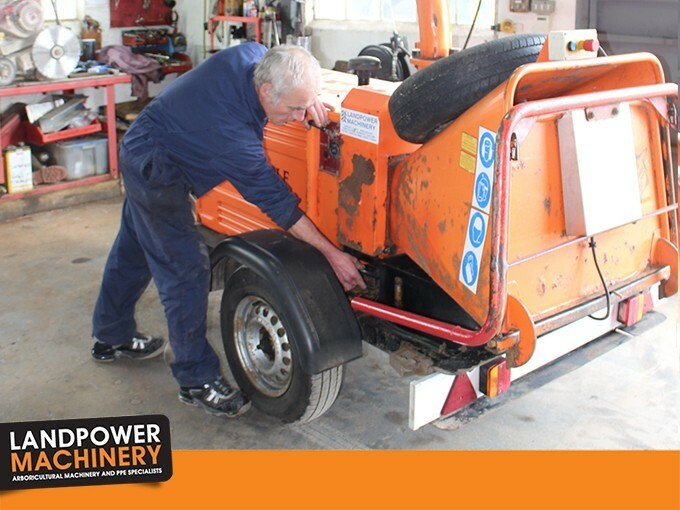 Our service technicians are highly trained and experienced – our lead technician Adrian started working for Landpower in 1979 – providing a comprehensive, reliable, fast and competitively priced service on all the machines we sell. Landpower’s purpose-built overhead gantry at our site in Yenston, Templecombe, Somerset, enables our service technicians to work on your machine with ease. We offer 1st line technical support from Timberwolf and Kubota with fixed price servicing. 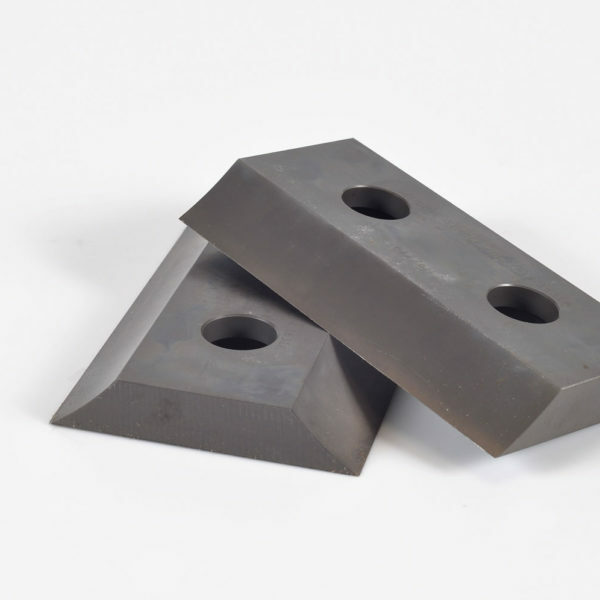 We will hollow grind your Timberwolf blades to Timberwolf’s OEM specification on our state-of-the-art ChipperMaster blade grinding machine. We don’t over promise but regularly over-deliver on our customer’s expectations. 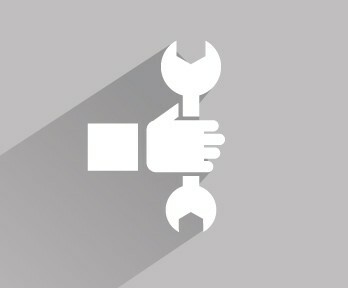 Give us a call on 01963 370654 to find out how we can help you with servicing and repairs.